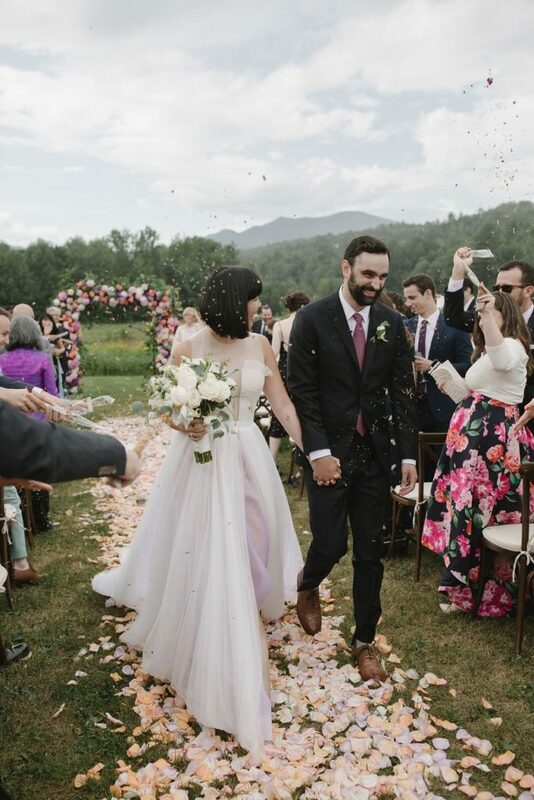 Brittany and Andrew chose Top Notch Resort in Stowe, Vermont to share with family and friends their love of the mountains: the verdant landscape, farm-to-table cuisine, and friendly Vermonters. 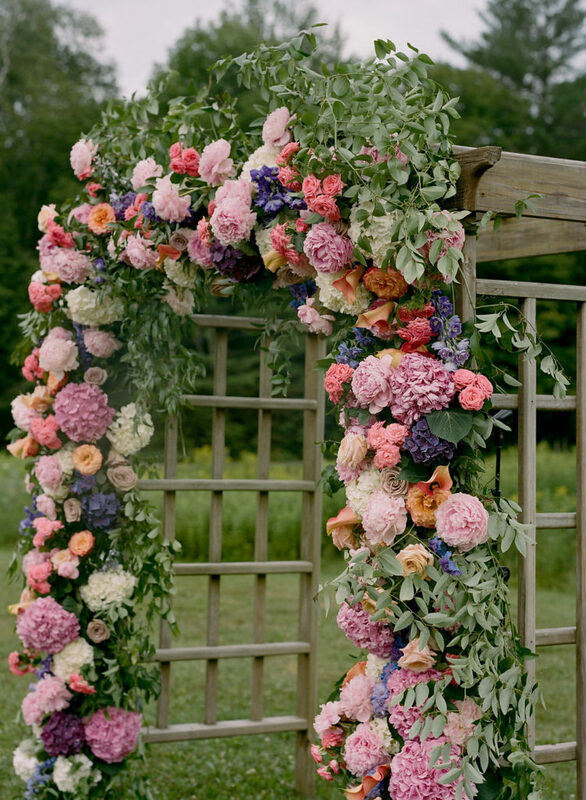 Lush florals were a focal point of the wedding design, using shades of blush and mauve to contrast with the property’s natural greenery. Photography by Norman and Blake, and videography by Lovebrain Films. See the full feature in Brides here.